Brian Doyle is the author of many books, including the novels Mink River and The Plover; The Grail, his account of a year in a pinot noir vineyard in Oregon; and The Wet Engine, a memoir about his infant son’s heart surgery and the young doctor who saved his life. He edits Portland Magazine at the University of Portland. "Brian Doyle remains stubbornly a writer’s writer…a Townes Van Zandt of essayists, known by those in the know. 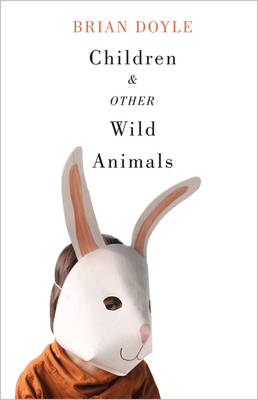 For those of us in the know, the appearance of a new Brian Doyle essay is a mini-event, the first name you turn to in the table of contents, the first click on a literary web site...."